After signing to Tech N9ne’s Strange Music label, Watts, California’s finest dropped this banger of a mixtape. 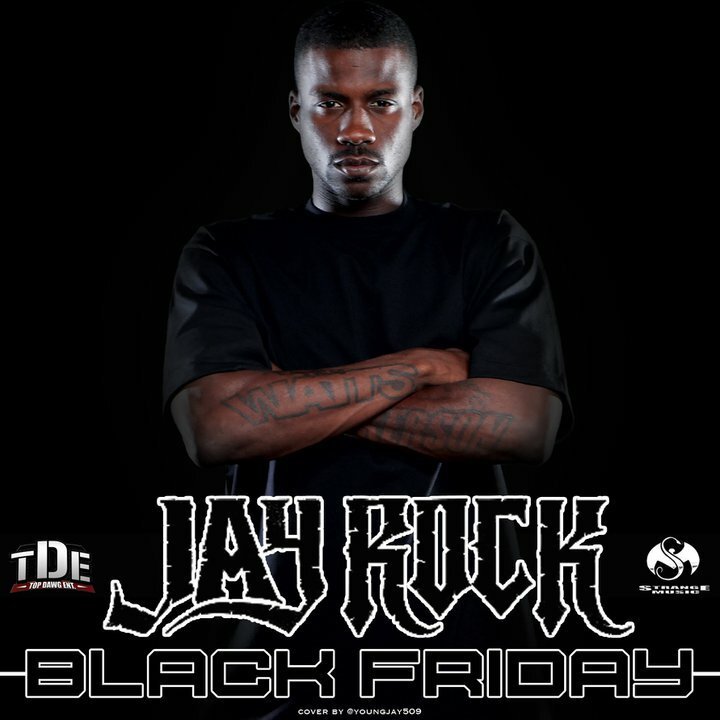 What a way to close out 2010 for Jay Rock and TDE/Strange Music. Click here for the full feature. 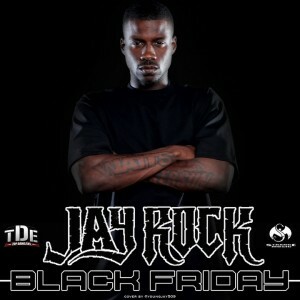 Fans can still download Black Friday by clicking here.